Dr. Alvarado provides health care to pediatric, adolescent, and geriatric patients at the UT Health Medical Drive Primary Care location - a patient-centered medical home certified practice. Her areas of focus include preventative care and wellness, women’s health, chronic disease management and osteopathic manipulation. 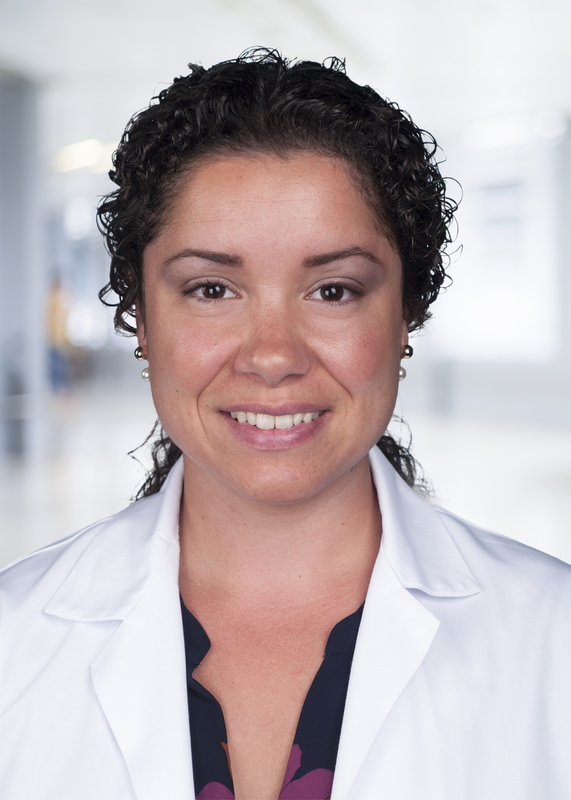 Dr. Alvarado is also an assistant professor in the Department of Family and Community Medicine at UT Health San Antonio where she mentors medical students.